For hundreds of years, writers have been capturing the wonder of the natural world in poetry and prose, and exploring our changing relationship with nature. Throughout November, the Arts & Humanities Research Council have teamed up with research project Land Lines to track down the UK’s favourite book about nature. As committed nature book-lovers we couldn’t shy away from this challenge! We’ve asked the Bloomsbury Wildlife team to tell us their ultimate favourites. It’s great to see people talking and thinking about their favourite nature book. Everyone should have one. 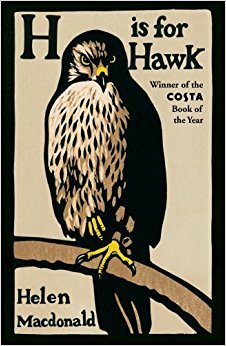 I know I do – it’s H is for Hawk by Helen Macdonald. Before it came out I’d been a friend of Helen’s on Twitter for a while, and gently following the procession to publication of her book. I got a copy more or less the day it came out – not because I was swept along by the hype (there wasn’t really any), but because she was fun to chat to and I was interested to read what she’d written. I didn’t really know anything much about the book, or about her, either. And of course it blew me away, like everybody else who has read it. What I hadn’t realised was that prior to publication, I’d been swapping 140-character nonsense with someone who, in time, will be considered a true great of English literature. You don’t need me to tell you how good H is for Hawk is. It’s not just a nature book – it’s the best non-fiction work of the century so far. H is for Hawk will be read and enjoyed for generations to come. And yes, I am annoyed I didn’t publish it. Written in 1959 and published in 1960, Ring of Bright Water is a firm classic of nature writing and my all-time favourite of the genre. 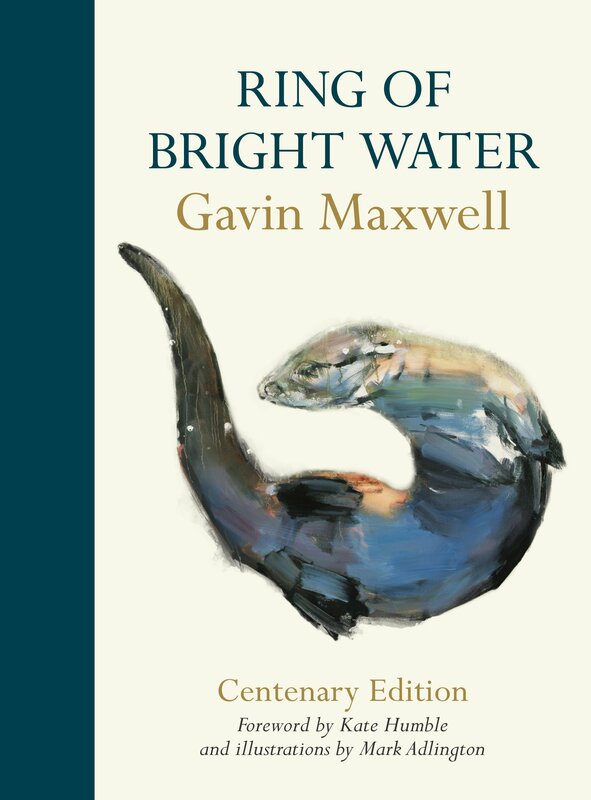 Gavin Maxwell writes beautifully about the life he lived in Sandaig with his pet otters, and his eccentric devotion to them. There is definitely a reason that this is one of the most popular nature books ever written. In parts it reads like a fairy tale – it is beautiful, evocative and romantic. If you haven’t read it, I urge you to! The Guardian calls The Living Mountain ‘the finest book ever written on nature and landscape in Britain’ – and I completely agree. 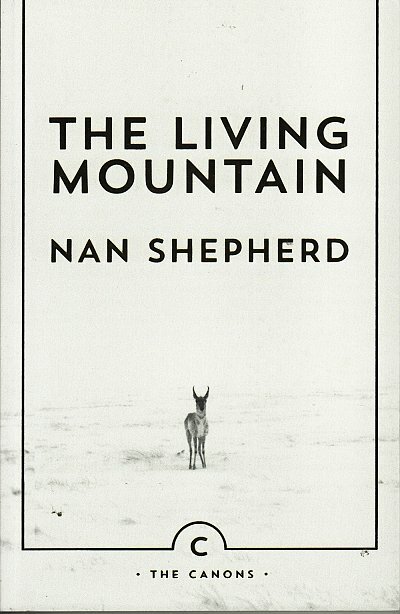 Nan Shepherd beautifully describes her journeys into the Cairngorm mountains of Scotland – musing on the ways in which we form emotional connections with our landscapes. It is a book that delights with each rereading. 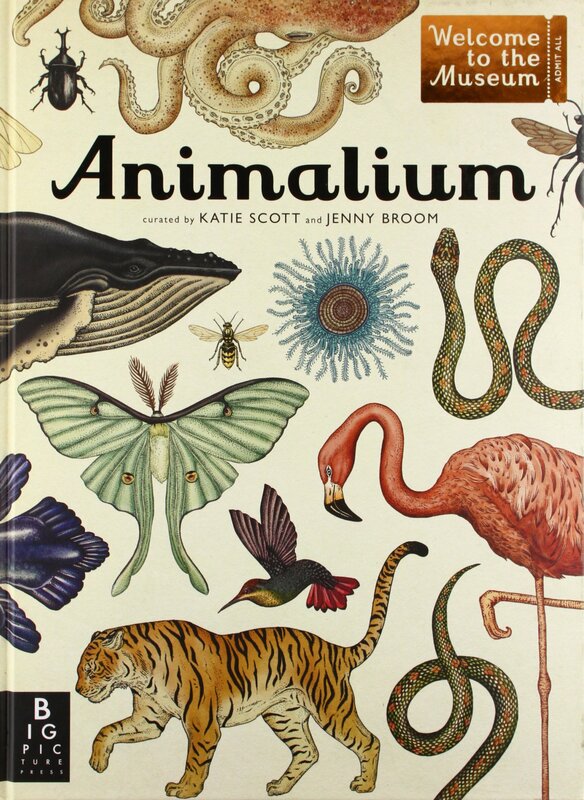 Animalium is such a beautiful book – and a great idea for it to be framed as a ‘virtual museum’. Each chapter features a different branch of the tree of life, from the sponge to the elephant. I was completely absorbed! My favourite nature book is Bill Bryson’s A Walk in the Woods. I find Bill’s writing absolutely hilarious – and in between the laugh-out-loud descriptions of his hapless attempts to walk the Appalachian trail, he offers beautiful descriptions of the American countryside, as well as interesting facts. 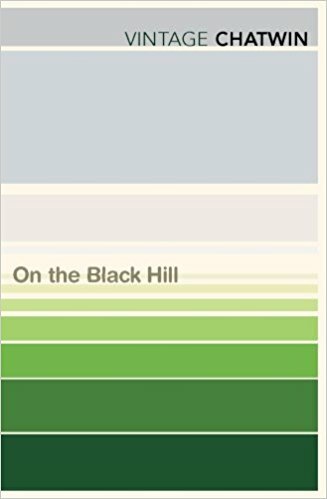 I’m not sure if this strictly counts but On The Black Hill steals my top spot because of its touching portrayal of a human relationship with the land. It is set on a farm in rural Wales, and revolves around two brothers who never leave home. It’s a wonderful story; so well told. I read it on the recommendation of my Year 9 English teacher and it has stayed with me ever since. Bruce Chatwin even inspired my visit to Patagonia. What’s your favourite book about nature? Join in by tweeting #favnaturebook before midnight on 30th November 2017. The results will be announced in February 2018. Feeling inspired? Browse through our collection of brilliant nature writing. Yes to H is for Hawk. I usually like books to start at the beginning and go in a straight line to the end and I rarely read non-fiction. However, I found myself carried along rather than irritated by the multiple, parallel threads in this and it is so well written one has to be told it’s not fiction.